Moving Forward with HTTP/2 #Infographic ~ Visualistan '+g+"
In this infographic we see that, HTTP/2 provides increased access and speed when using web browsers. It eliminates the extra communication required from a browser to produce the content of the webpage through multiple request cycles. There are only two processes to render a webpage completely when using HTTP/2. 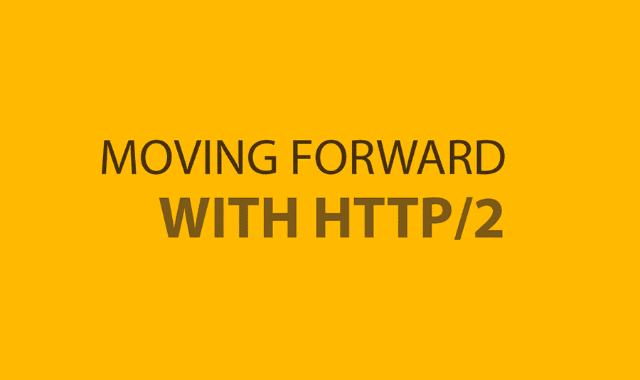 The largest changes that are noticeable from HTTP/2 are those around security. Websites that use HTTP/2 will have more security, faster load speeds, and less strain on the servers that host those web pages. Each time that a webpage request was made with HTTP/1.1, the page could only load one request per connection. When too many requests are made at one time, performance suffers. The multiplex made available through HTTP/2 eliminates the one-to-one connection and allows multiple messages to transmit at one time. Using version 1.1 creates unnecessary complications and it is time to replace it with a flexible and current version.